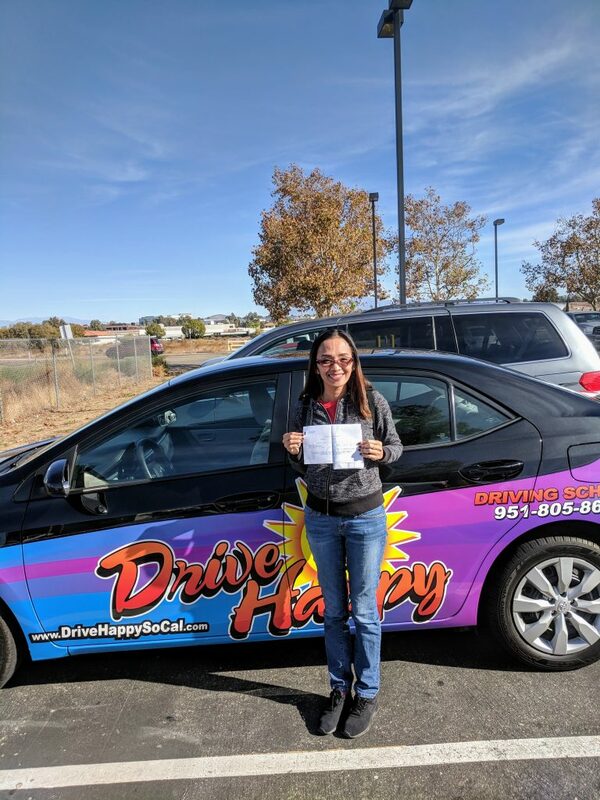 Angie from Canyon Lake Passes the DMV Drive Test with Drive Happy! 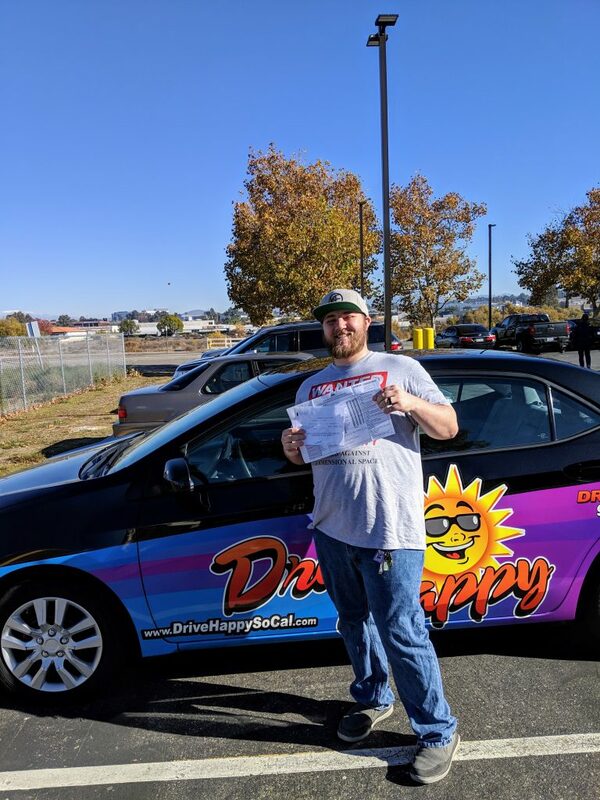 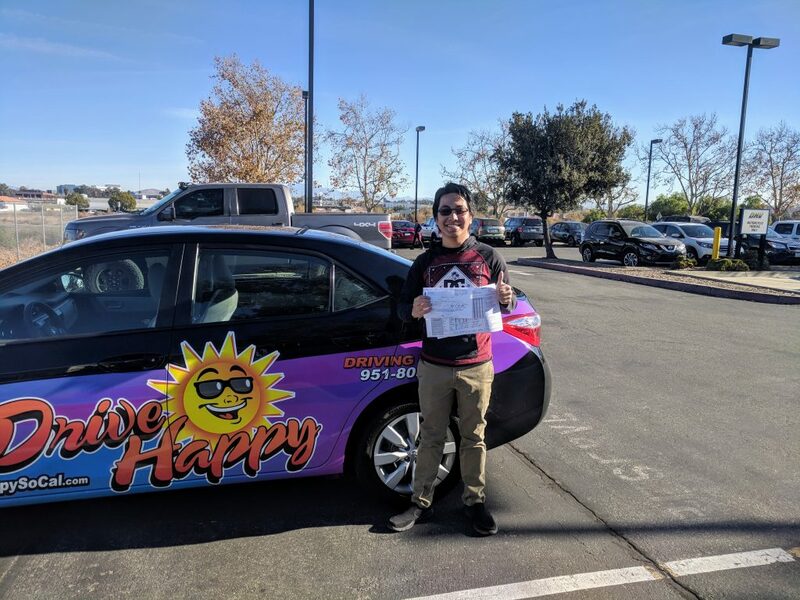 Samual From Canyon Lake Passes The DMV Drive Test With Drive Happy! 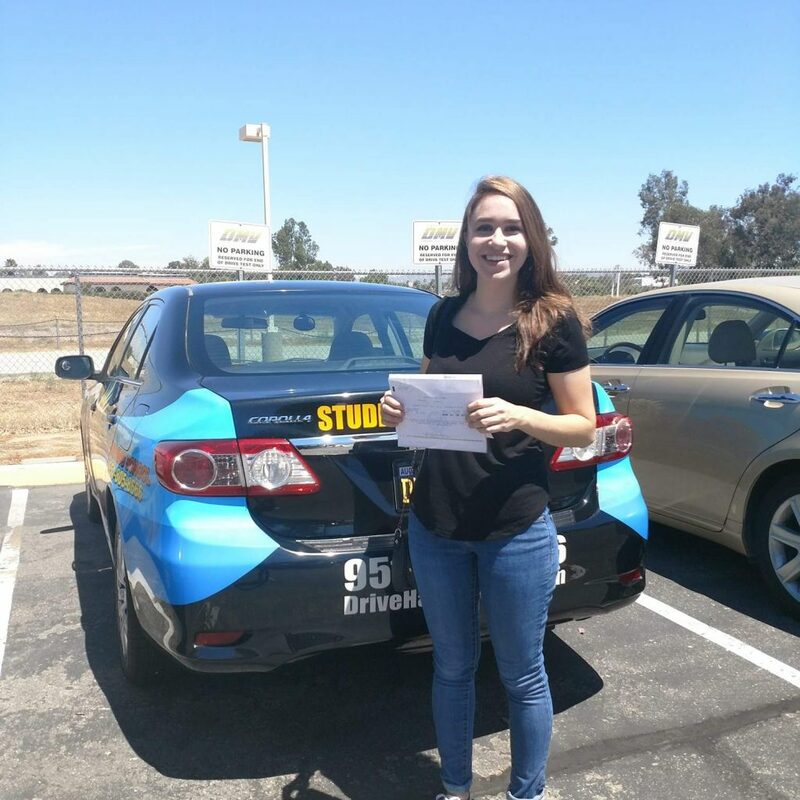 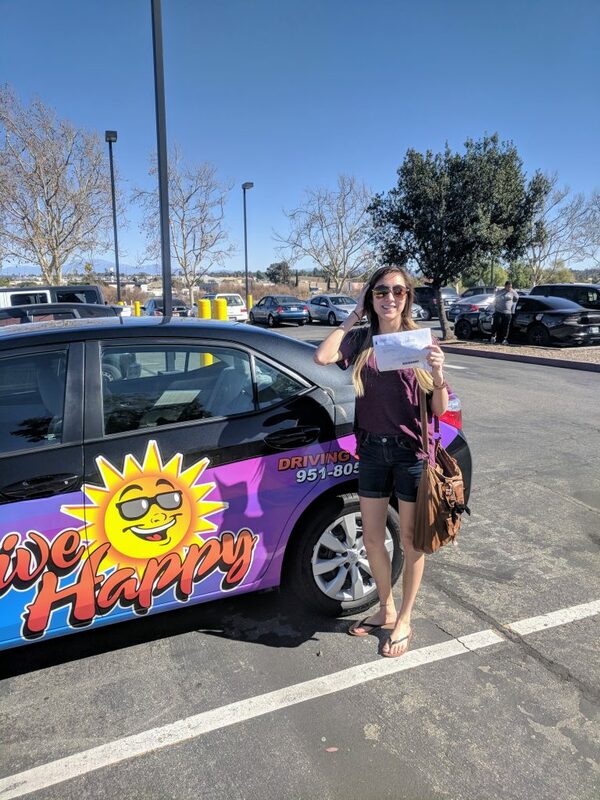 Hannah From Murrieta Passes The DMV Drive Test With Drive Happy! 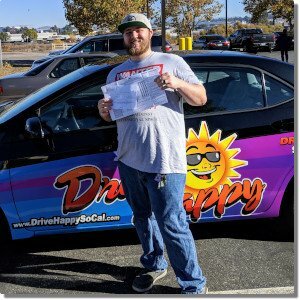 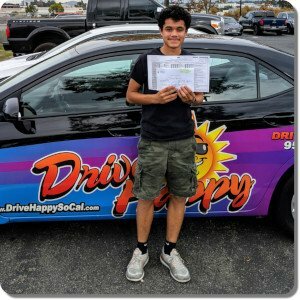 Francis From Canyon Lake Passes The DMV Drive Test! 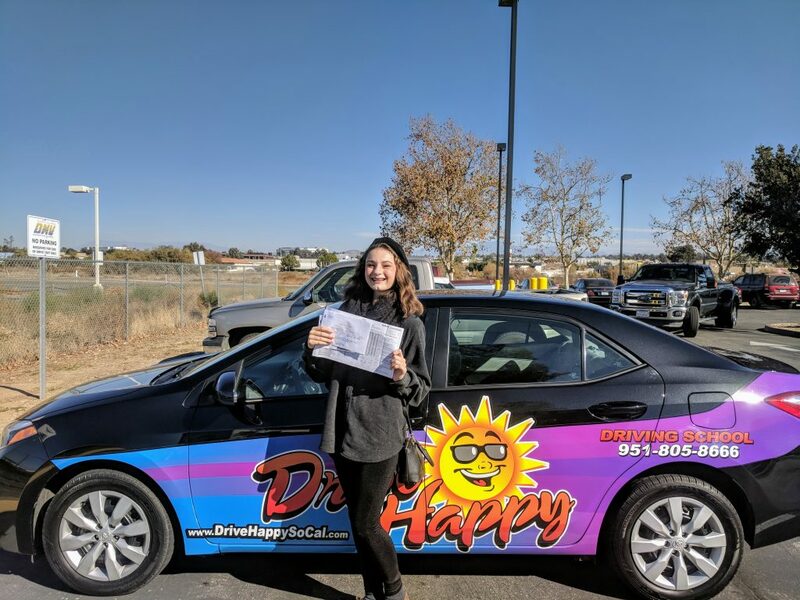 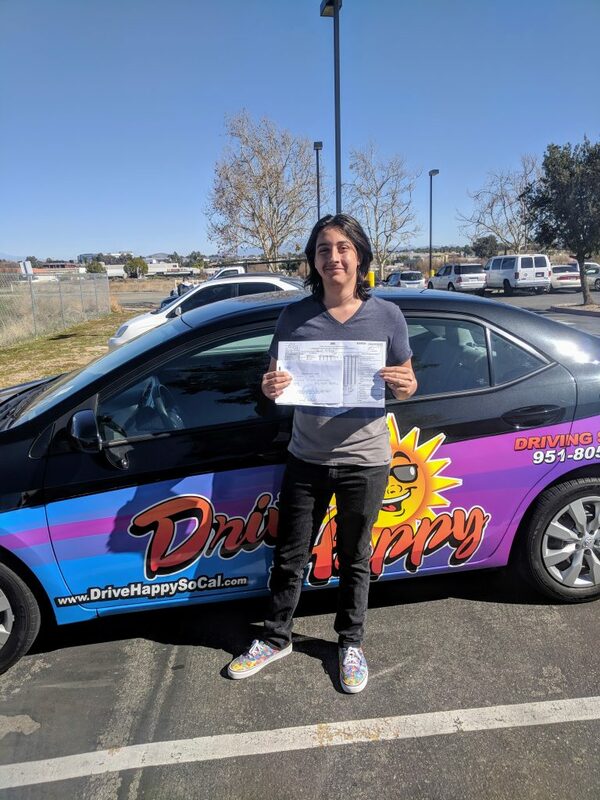 Sophia From Murrieta Passes The DMV Drive Test! 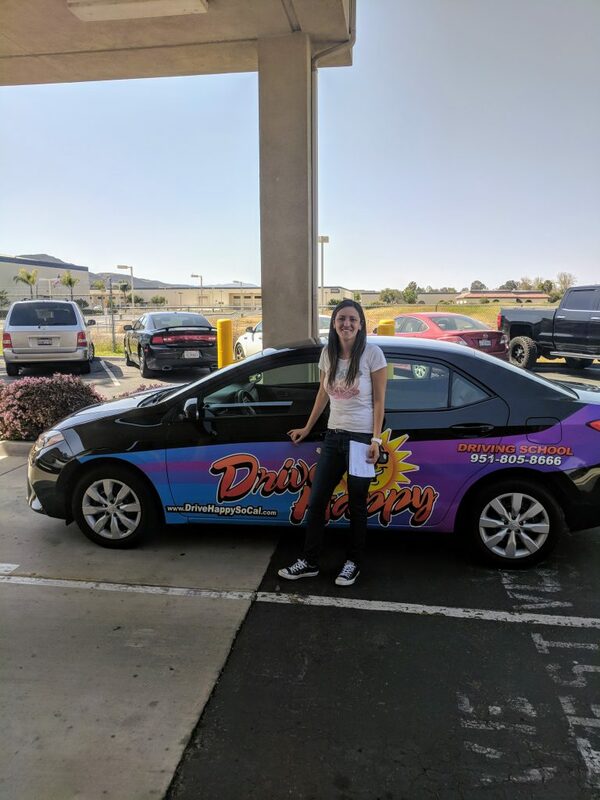 Lari From Canyon Lake Passes The DMV Drive Test! 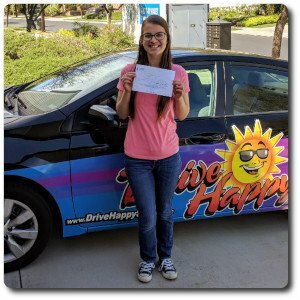 Kristine From Canyon Lake Passes The Drive Test With Drive Happy!